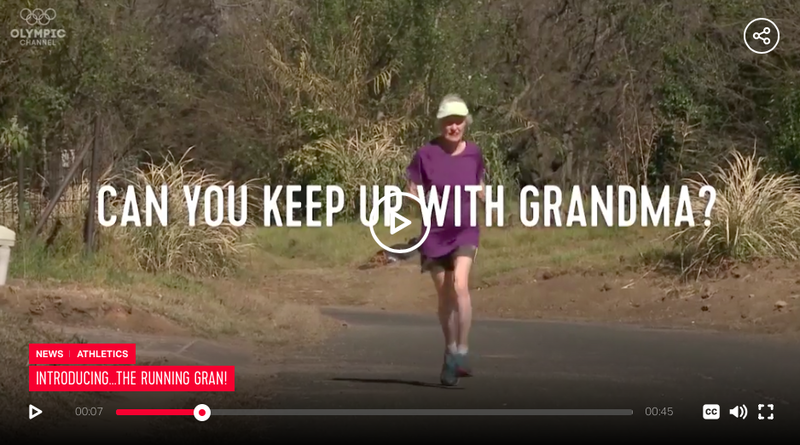 85 Year Old South African – World Record Breaking Runner | JustRunLah! With running, come great inspiring stories. One such person is 85 year old South African – Deirdre Larkin. 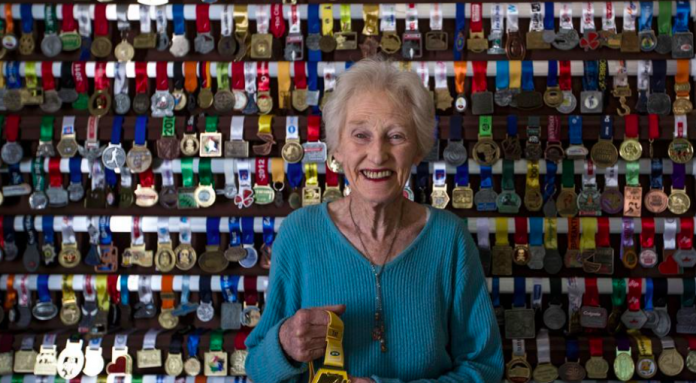 At the age of 85, she can complete a Half marathon in just a little over 2 hours. She holds the half marathon world record for her age category. 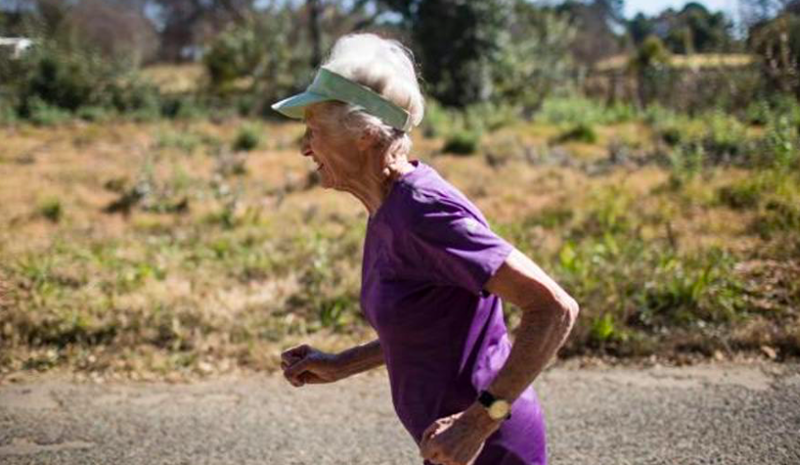 Larkin started running when she was diagnosed with osteoporosis. Her children moved back in with her. Her son would run 3 times a week, and she would join him. And thus begun her stunning running career. 7 years later, she has become a running legend. She was invited over to Switzerland to compete – where she ran a 2 hour 5 minutes world record. Larkin adheres to a strict training and diet regime. She takes no sugar, salt nor coffee. She is also up by 5 in the morning to start her training. Last year alone, she ran 65 races, including a couple of half marathon distances. Larkin has no intention of slowing down despite about to turn 86. 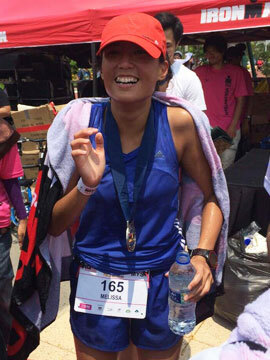 Running makes her feel great because she feels like she is defying all odds.